The white-mantled barbet (Capito hypoleucus) of Colombia is classified as Endangered. This species has a small, very fragmented range some parts of which are subject to rapid habitat loss. The population of this species is probably declining as a result. 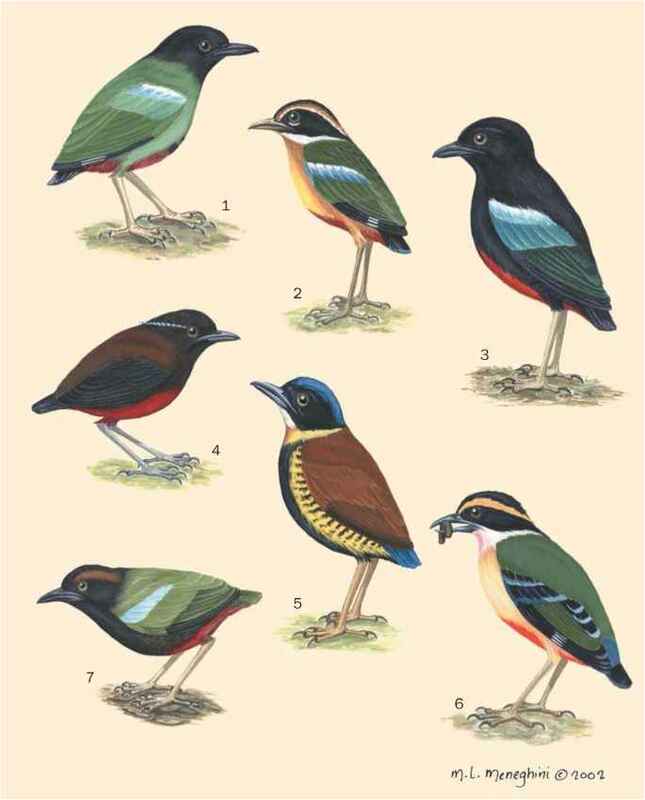 An additional nine species of barbets—from South America, Africa, and Southeast Asia—are considered Near Threatened. Threats to barbets are all too apparent in all forested habitats. Uncontrolled and frequently illegal logging is increasing, especially in Southeast Asia, where the loss of habitat for barbets and other wildlife is almost incalculable; certainly millions of acres disappear each year. Good habitat is becoming both reduced in total area and also more patchily distributed, separated by unsuitable areas that barbets are unable to cross. Small populations will inevitably become threatened and less viable, so conservation requires strong protection for forests (including dead trees within them) and also maintenance of corridors that link remaining forest patches. In many areas this appears to be an unachievable aim. Fires have had severe effects on barbet habitat, too, especially in Indonesia in recent years. In Africa, the barbets that live in open woodland, bush, and savanna will presumably do much better in the long term, but forest-living species face an uncertain future at best.